The sessions include discussions, Pranayama and Asana. EACH Asana class will also include derivative poses and modifications to show how to keep expanding the practices of Ashtanga Yoga to make them a Joyous, Sacred, Lifetime, Healing, Unlimited Exploration. THE CLASSES ARE SUITABLE FOR ALL AGES AND LEVELS OF EXPERIENCE from beginning students to advanced practitioners, teacher trainees and teachers of ALL forms of YOGA. /Healing Processes of (Ashtanga) Yoga, and other healing traditions. /Food, Diet, and the dangers of the Chemical, Pharmaceutical, and Genetically Modified Food Industries. //Medical Intuition: Understanding the processes that create disease and healing and the relationship to Chakras and glandular systems. /Yogic and Shamanic Perspectives on Aging and Death. Practice: PRANAYAMA from the Ashtanga Yoga tradition: an accessible introduction to the routine. Asana: Introduction to Danny’s Approach: All the practices are Meditative, Ritualistic and Therapeutic exploration of Asanas, Taoist positions, Kung Fu and Tai Chi positions – FIRST class will be an expanded exploration of standing sequence and finishing poses, including derivative routines, variations, Egyptian elements, modifications. Pranayama: Ashtanga Yoga Pranayama: an accessible introduction to the complete routine. Pranayama: Ashtanga Yoga Pranayama- An accessible introduction to the complete routine. Asana: Expanded standing sequence including modifications, variations and derivative poses from Egyptian Yoga, Kung Fu and Tai Chi. 2nd series and beyond, derivative routines. A playful exploration of beginning, intermediate and advanced positions with modifications and variations making the practice accessible to all. 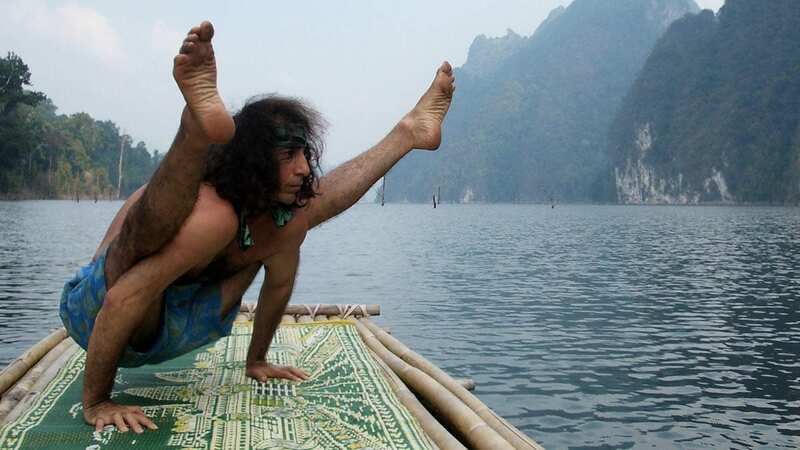 Danny Paradise has been practicing Ashtanga Yoga since 1976 and teaching worldwide since 1979. He initially studied with the first Western teachers of Ashtanga, David Williams, and Nancy Gilgoff. Danny learned the beginning and advanced sequences from them over five years and has studied with Sri Patabbhi Jois in 1978 and 1980. Danny has also studied and practiced with Yoga teachers and Spiritual guides in many other lineages and traditions as well as teachers of Kung fu, Tai Chi and Karate. SINCE 1979 Danny has introduced all levels of the practices of Ashtanga Yoga to students and teachers in 40 countries. He has also introduced the Ashtanga practices to world-renowned artists, musicians, dancers, Buddhist Lamas, actors, film directors and sports champions. He incorporates indigenous spiritual traditions into the practice and philosophy of Yoga, relating Yoga to all Shamanic nature-based cultures. Danny draws from the teachings of Krishnamurti, Marianne Williamson, Caroline Myss, Buddha, ancient Egypt as well as many Indigenous nature-based cultures. Danny passes on ancient traditions in a non-dogmatic, contemporary, compassionate, humorous way. His objective is to help guide people to evolutionary consciousness as well as to help people develop a Sacred, safe, meditative, healing, joyful, expanding, pain-free, personal self-practice. Danny teaches all the Ashtanga Sequences with emphasis on an expanding evolving practice. As a Ritualistic, Meditative and Therapeutic exploration he shows derivative poses, modifications, Egyptian Yoga, Taoist, Kung Fu variations within the structure of all the sequences of Ashtanga Yoga. Danny recognizes Yoga as an ancient Shamanic practice and relates Yoga to all Shamanic nature-based indigenous explorations from North and South America, Polynesia, Tibet, Africa and Asia. The Yogis and Shamans were the early pioneers of consciousness, healing knowledge and communication with the spirit realms. The basic premise of Shamanism is that ‘Nature is our spiritual guide and teacher’. These explorations were designed to create well-being, fulfill personal destiny and learn to age with vitality, acceptance, and grace. In 1991 Danny began participating in Shamanic initiation ceremonies in the Upper Amazon in western Brazil. Since then he has explored the connections between Indigenous Spiritual traditions and ceremonies and the practices of Yoga. 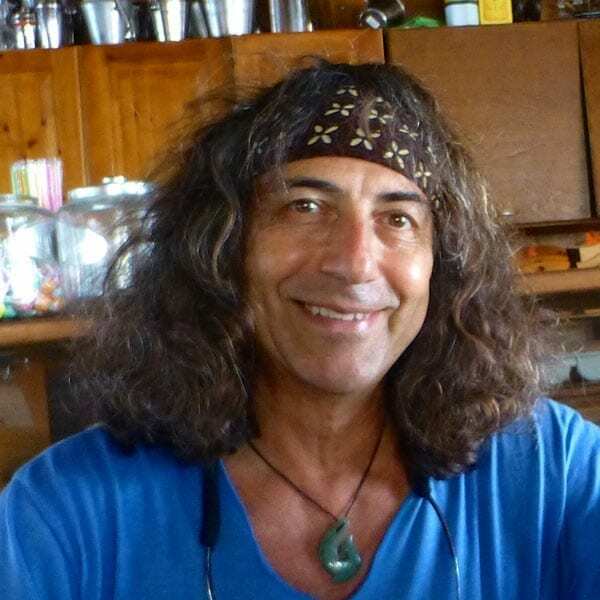 Danny is an activist, International Yoga teacher, world citizen, filmmaker and musician/composer.